I’ve been catching up on a lot of Netflix during my confinement month – mostly watching Korean dramas and drooling over the amount of soju and grilled meats involved. 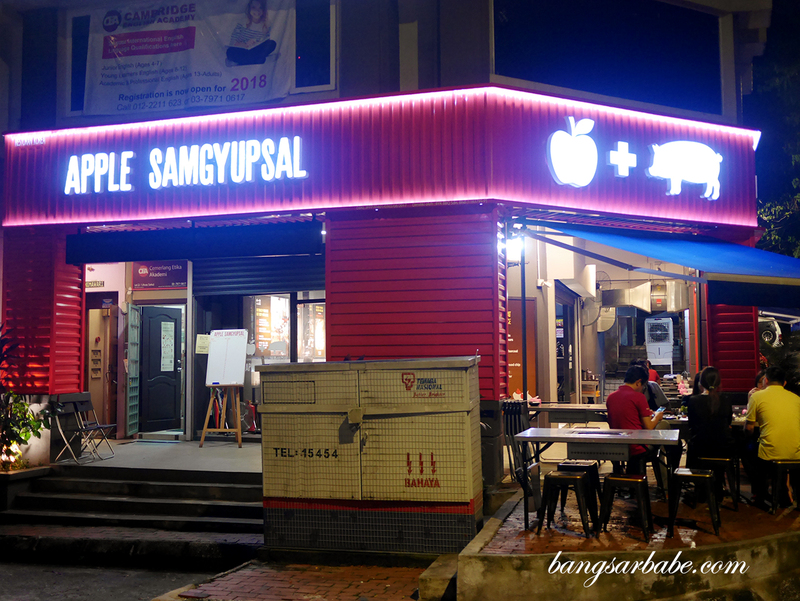 Jien probably sensed a Korean food craving in me, hence his choice of dinner venue; Apple Samgyupsal in Taman Desa. 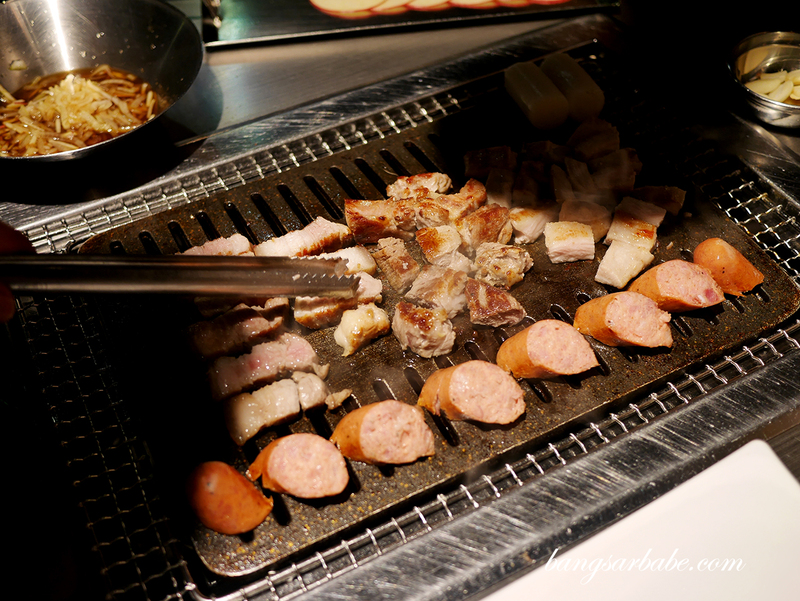 As the same suggests, Apple Samgyupsal serves Korean BBQ with apple elements – apple wraps, apple salad, apple soju and apple marinated meats. 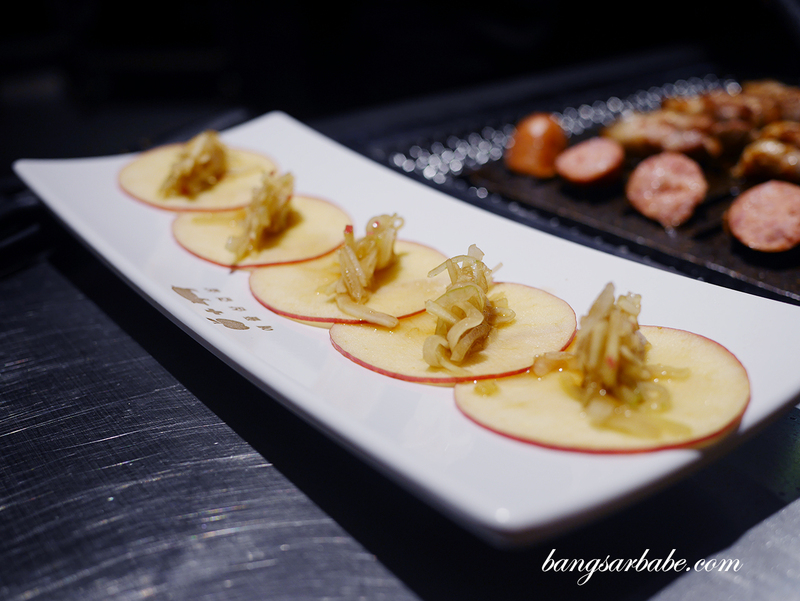 We tried the Apple Platter (RM88) which comes with 120g of Apple Samgyupsal, 120g of Apple Moksal, 120g or Apple Hanjungsal, apple wraps, Tteok, homemade sausage and apple salad. Portion is large enough for two to three pax I reckon, but if you can also order more meats from the a la carte section or ramen. 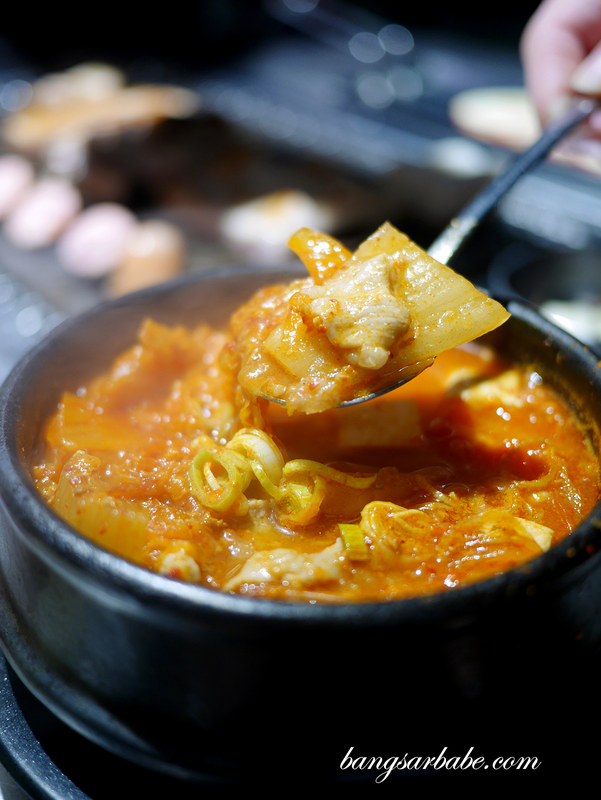 I also ordered a portion of Kimchi Jjigae (RM20) which was very ordinary and flat in taste. 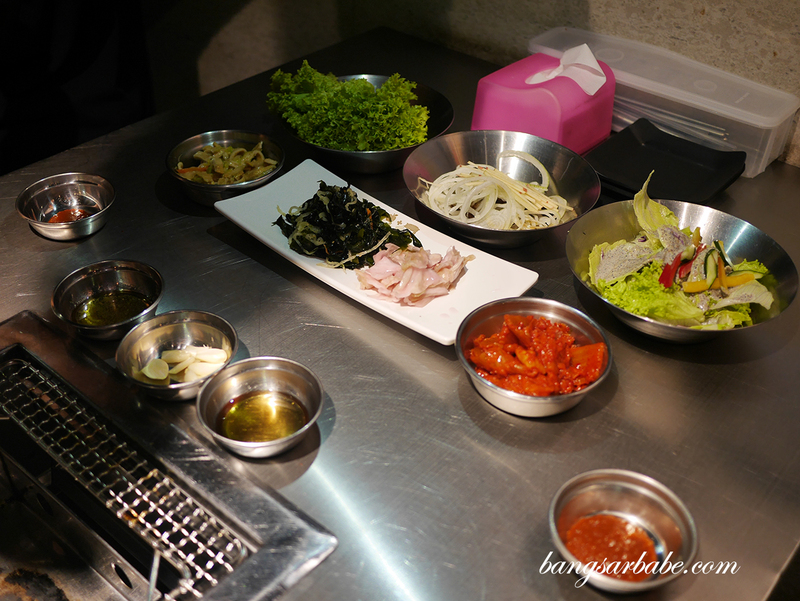 At most, I tasted kimchi more than anything else. 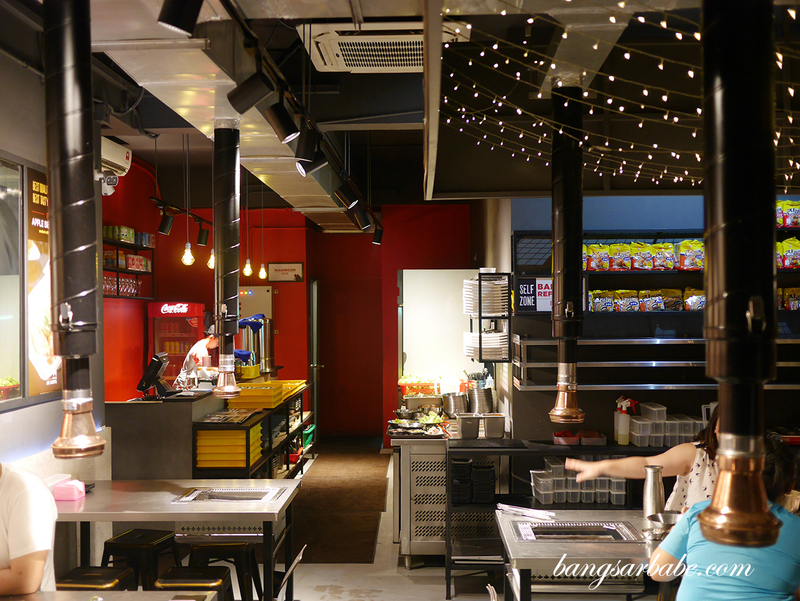 The ban chan is refillable, and if you opt for the BBQ Sharing Set (RM168), you also get unlimited ramen. The pork is marinated in apple sauce for 24 hours and then smoked with apple wood chips before being placed on the grill. 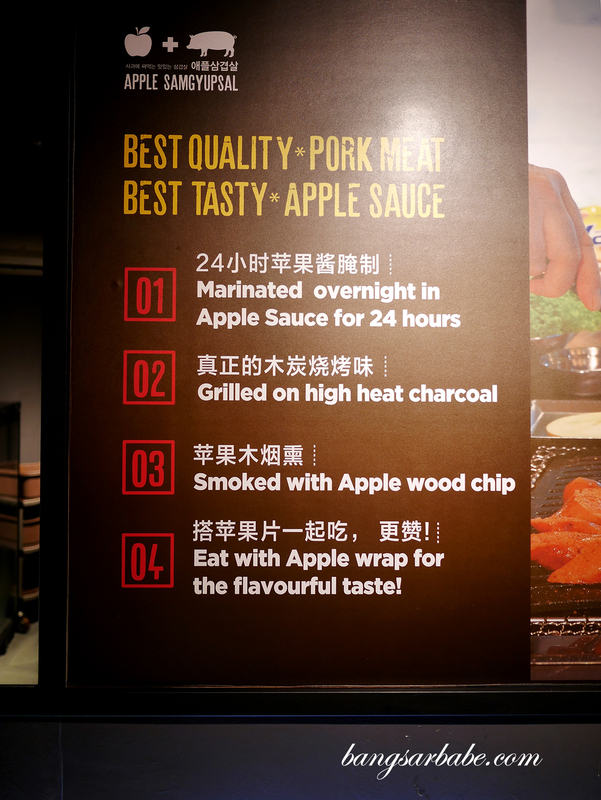 You get that smoky-sweet aroma and fruity flavour from the apple on your meat, further amplified if you eat it with their signature onion dressing with apple soy sauce. 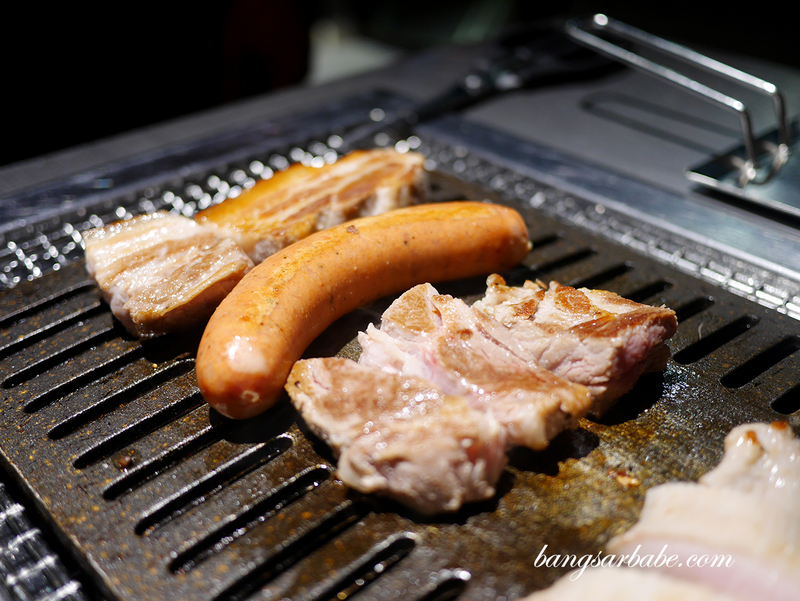 I enjoyed the meats on their own as they were tender, nicely seasoned and grilled till the edges were crisp. 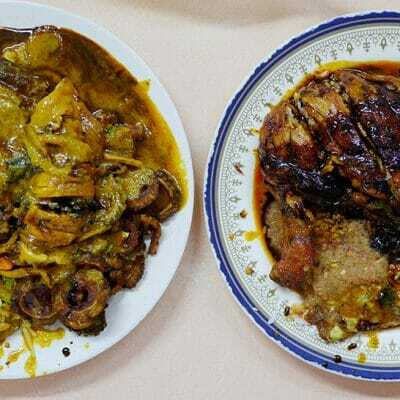 The onion apple dressing gives the meats a tangy finish, which also helps cut through the richness of the fat but too much of is can be overpowering. 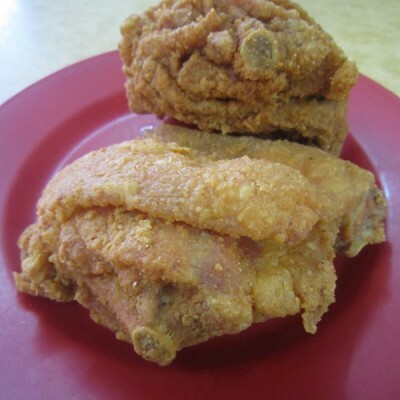 Service is fairly quick so you don’t have to wait long to order or for your meats to cook. 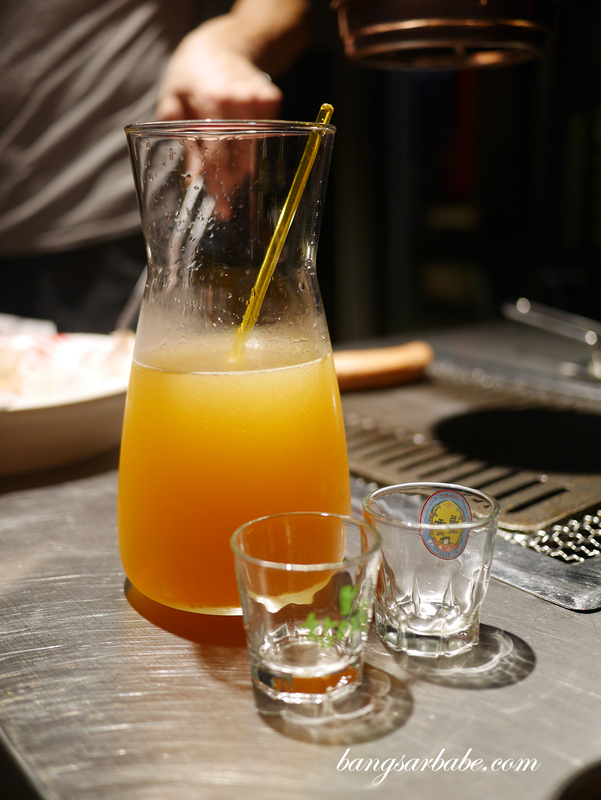 I ordered a bottle of apple soju but they ran out, so I got the cocktail version (RM28) instead. Not bad, if you’re into fruit-flavoured cocktails. 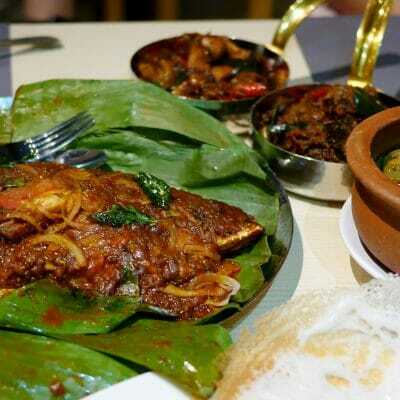 Overall, I found Apple Samyupsal decent – it’s more of a group dining venue as you get to try more BBQ items. Verdict: Pretty decent meats. 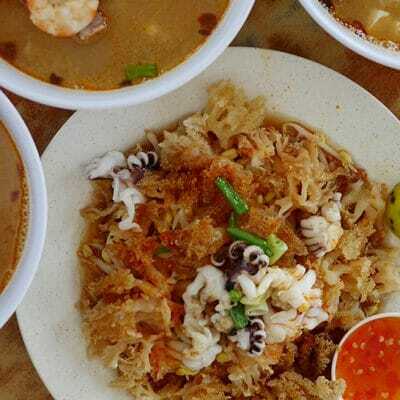 Definitely a place to consider if you like the sweetness of apple in your dishes.